This is consumer end motion sensor which can detect motion through principle of Doppler radar. 1. 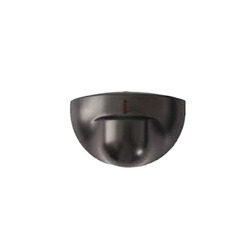 This microwave motion sensor reflects the latest development in interior lighting technology and provides close to zero energy wastage in terms of lights being on unnecessarily. Made from certified stainless steel grade 304 for superior rust prevention. • Snap-on cover plate secured with allen keys for tight fitting. • Thick cover plate secures dent-free installation. • Base body made from high grade aluminium alloys for extra strength. • Operating frequency upto 24 Ghz. Time setting: 5 sec - 30 min. 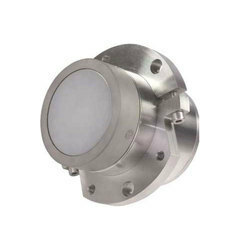 Ø Automatic motion sensitivity: The light will be on at the time of human entry to the coverage area, and the lights will be turned off after exit. Ø Easy installation, safety and energy saving. Operating Volt: AC 220-250V 50Hz-60Hz.